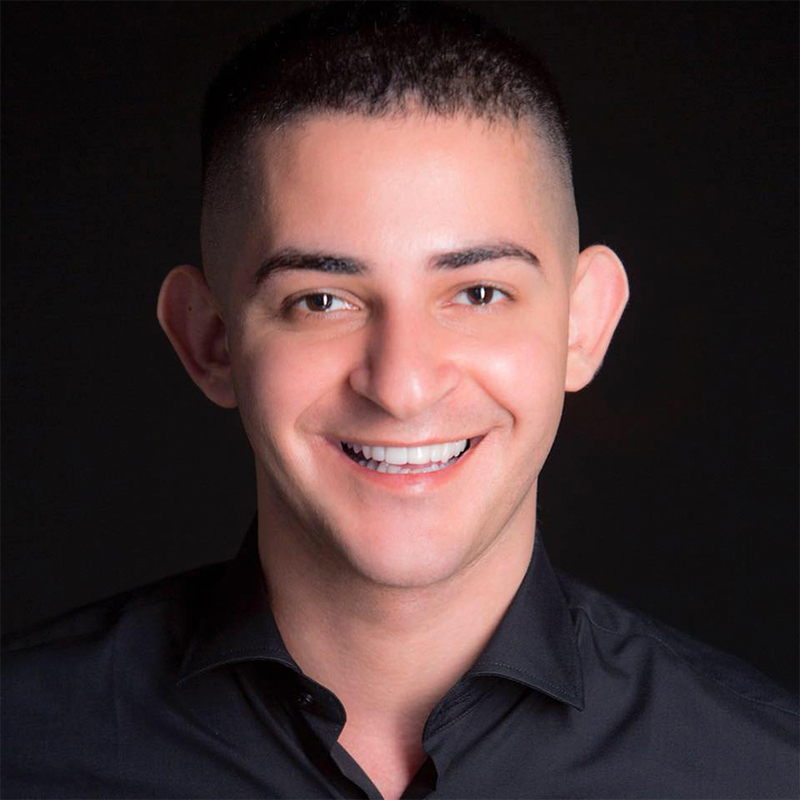 Chaker Khazaal is a Palestinian-Canadian reporter, speaker, former Editor-in-Chief of StepFeed, Huffington Post contributor, and author of Tale of Tala (2017) and the Confessions of a War Child trilogy (2013-2015). Born in 1987 as a Palestinian refugee in Lebanon, he grew up in Bourj El Barajneh camp in Beirut. He later immigrated to Canada. Being one of four recipients of the Global Leader of Tomorrow Award, he studied at York University in Toronto and graduated in 2009 with a B.A. in International Development Studies. In 2015, Esquire Middle East named him Man of the Year; and in 2016, he was ranked first by Arabian Business Magazine in the 100 Most Powerful Arabs Under 40.